Thanking the national security minister, Commissioner of Police Gary Griffith and everyone who played a part in rescuing Natalie Pollonais, her brother Sean described Pollonais' rescue as a demonstration of the excellence of the people of TT. 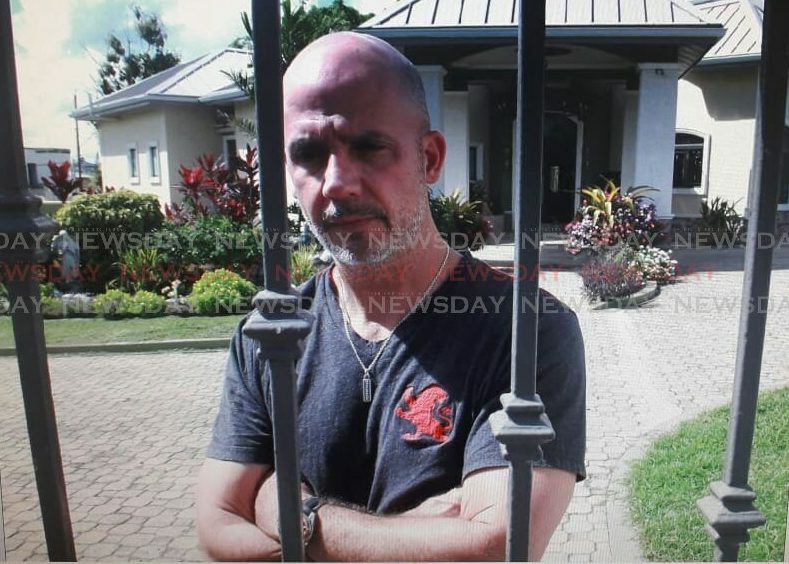 In a brief interview, outside the family's home this morning, Sean told Newsday his sister was at home resting and confirmed she had not been harmed in any way. Natalie Pollonais' brother speaks to Newsday reporters this morning. Photo by Anil Rampersad. "It shows that as a country if we do pull together and weed out the minor bad eggs that we have, then we can get the country to be what it used to be," Sean said. He said the family had received messages from people they didn't know giving support, and that showed the people of TT were excellent people. 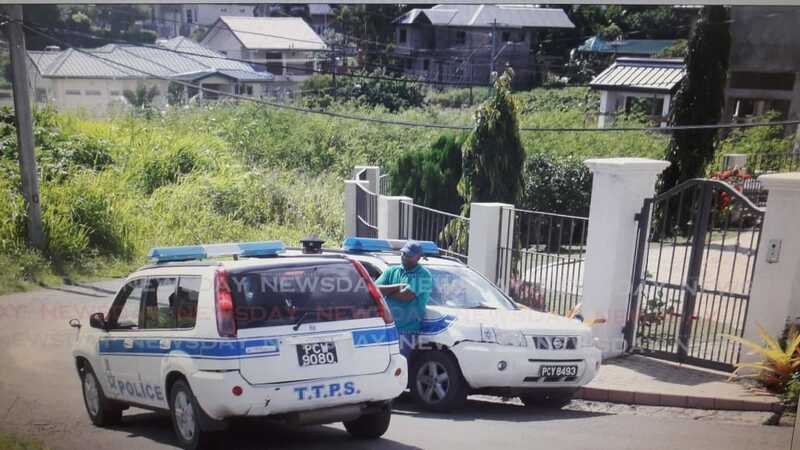 When Newsday visited the family home two police jeeps and four police officers were seen outside. Pollonais was rescued in what Griffith described as a "clinical extraction" last night. Two members of the police service have been detained and investigations are ongoing. Reply to "Pollonais home resting, relative says ‘thanks’"